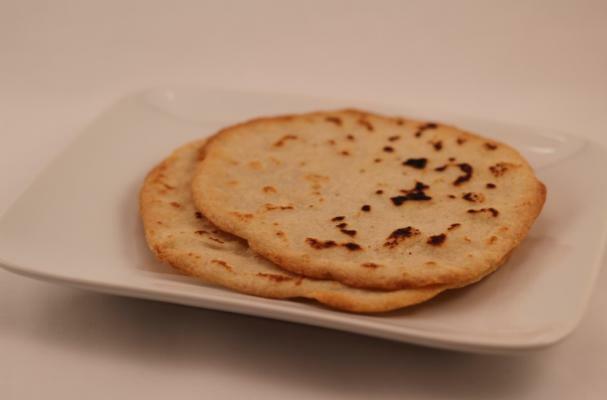 Gluten-free flat bread from Health Starts in the Kitchen is a must-have recipe for wheatless eaters. Flat bread is a versatile ingredient that can be the vehicle for a number of dishes including wraps, gyros, burritos and more. This gluten-free batter can be made in a food processor or blender and cooked in a skillet (no special equipment required). With this gluten-free bread recipe in your repertoire, you can kick the store bought stuff to the curb and enjoy fresh bread everyday.